We are happy to assist members of the press with information, quotes and high-res photos. From Baltimore to Brooklyn, Confederate monuments celebrating controversial Civil War figures are coming down in response to white supremacist rallies. In the diverse community of Altadena, people are voicing a similar statement for racial equality through a unique approach. 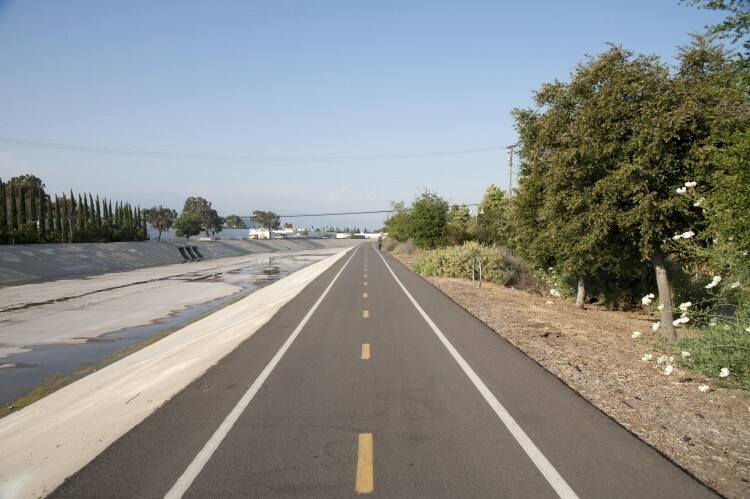 October 12, 2016: Can a 17-mile loop of extensive bike trails between San Gabriel and Rio Hondo rivers ever be built? 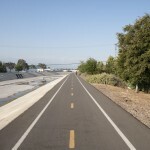 By adding a “clasp” at the top of the necklace connecting the two river trails for the first time, and adding protected bike lanes in the Whittier Narrows area in the south, a person could ride the 17-mile loop without entering traffic lanes. 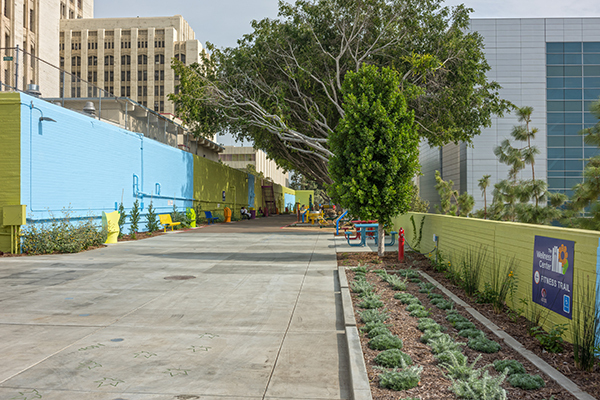 Looking at The Wellness Center Park and Fitness Trail in Boyle Heights, it’s hard to believe that it once was an empty fire lane with cement and dead trees littering the area. The Emerald Necklace Expanded Vision plan, a multi-partner visionary project spearheaded by Amigos de los Rios and the Conservation Fund, aims to connect the forests of the San Gabriel mountain range with the waters of the Pacific through a network of public park space, bike and walking trails, and restored waterways. Over the past 10 years Amigos de los Rios has championed a vision of a healthier, more livable Los Angeles Basin — a vision that unites 4,000 square miles of Los Angeles County by connecting communities through a network of river-adjacent greenways that link the San Gabriel and Santa Monica Mountains with the Pacific Ocean. 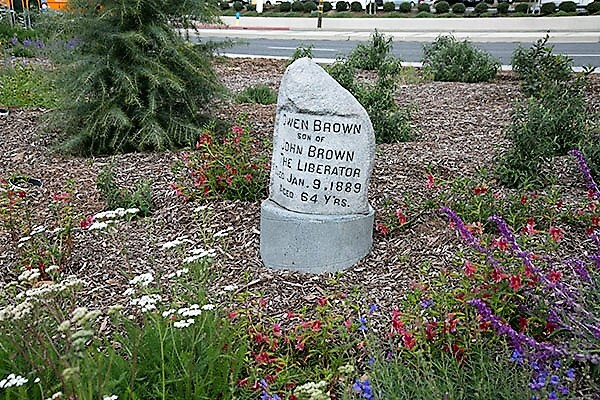 The “Wild Gardens” documentary discusses the dedicated network of stewards working to fulfill the mission of the Emerald Necklace Vision Plan – a greenway from the San Gabriel Mountains to the Pacific Ocean.